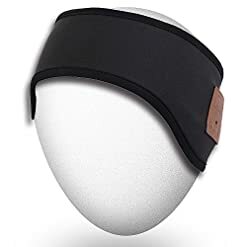 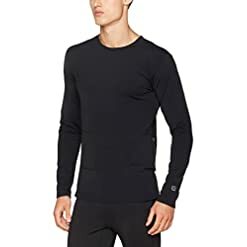 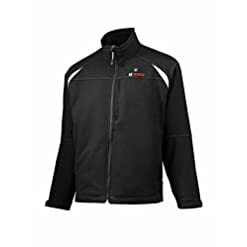 Comfortable and Warm: faux leather and cotton blended, waterproof and breathable, Adjustable wrist belt design suitable for men and women, keep wind away. 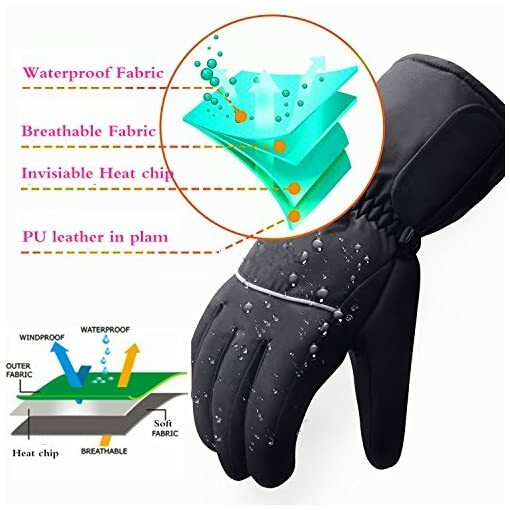 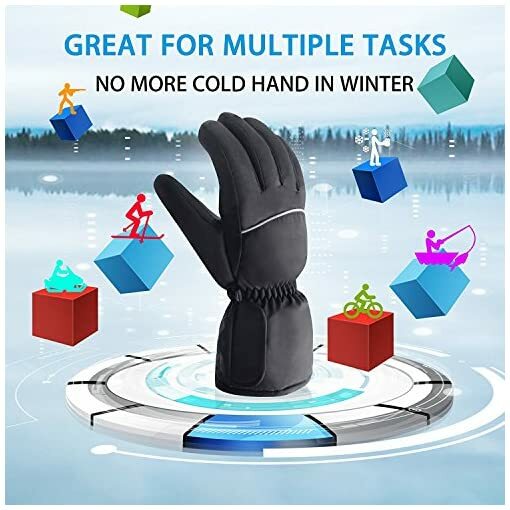 Healthy and safe: Winter warm electric gloves promote blood circulation, relieve fingers caused by cold of stiffness, keep hands warm and cozy! 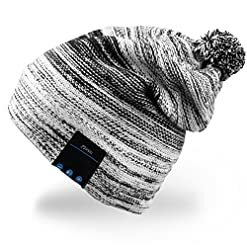 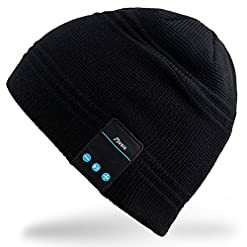 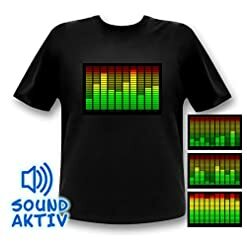 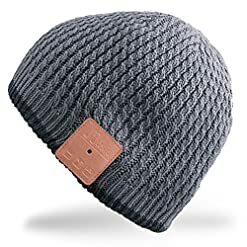 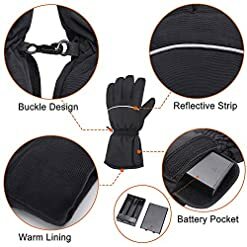 -Machine washable, make sure you remove battery case first, recommend hand wash.
-using AA size rechargeable batteries, the heated effect will be better. 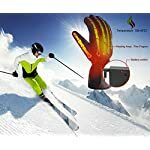 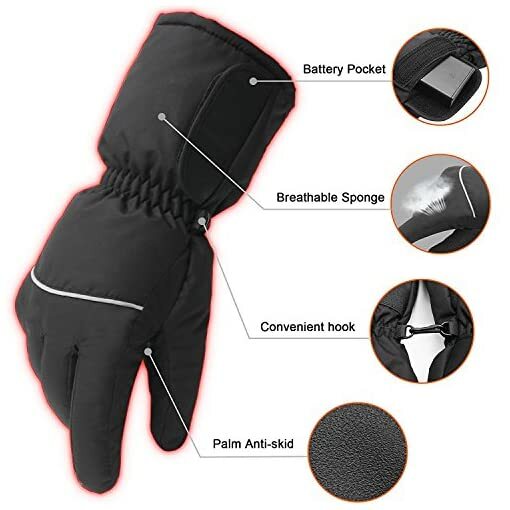 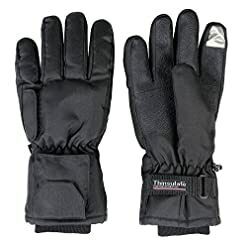 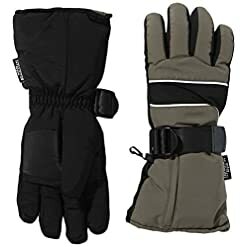 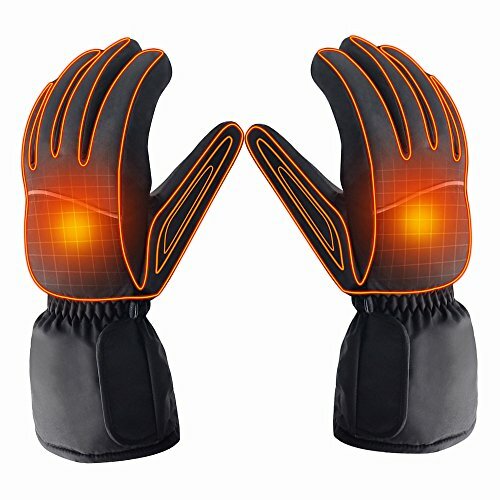 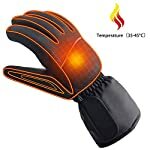 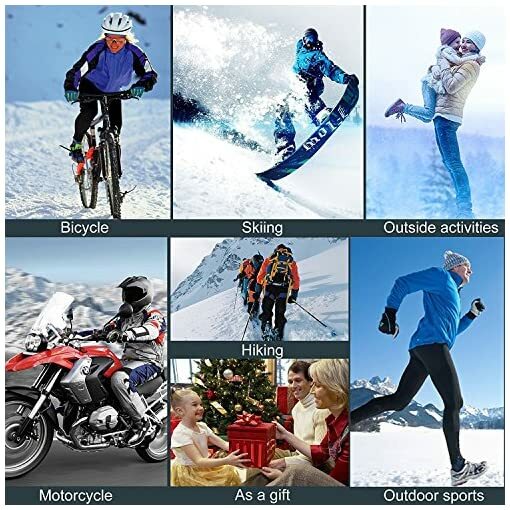 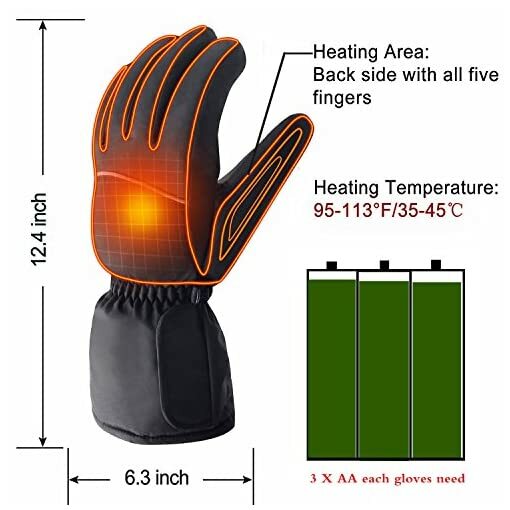 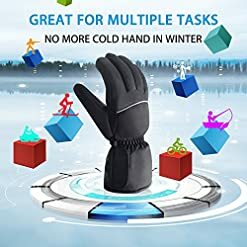 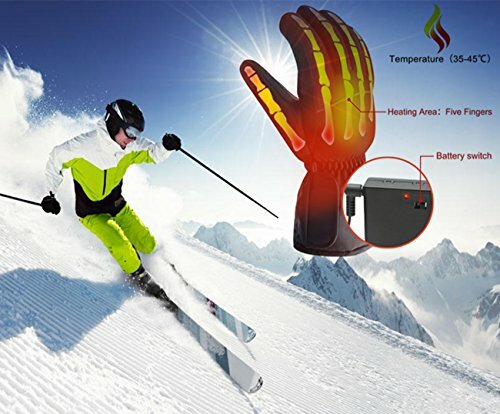 For many occasions: Electric heating winter gloves perfect for all kinds of outdoor activities like racing, fishing, hiking, skiing, motorcycling, hunting, climbing, running, sledding etc. Enjoy outdoor sports even in a harsh winter! 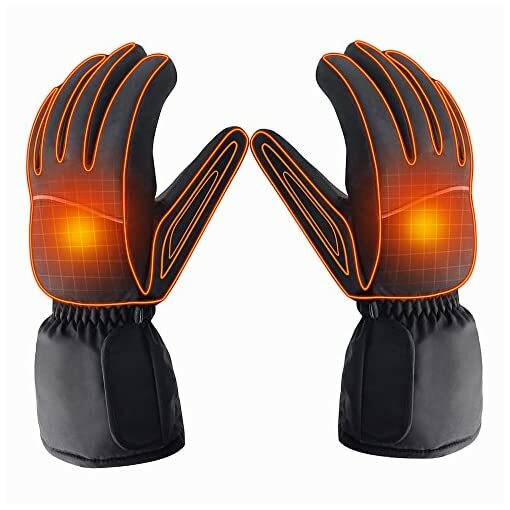 Size: Total length 12.8 inches, middle finger length 3.9 inches, total width 12.8 inches, Weight: 0.49lb.